As you might realize by now, I’m an avid indoor/outdoor cook. While most people like to use a grill, I prefer my outdoor griddle and my smoker. 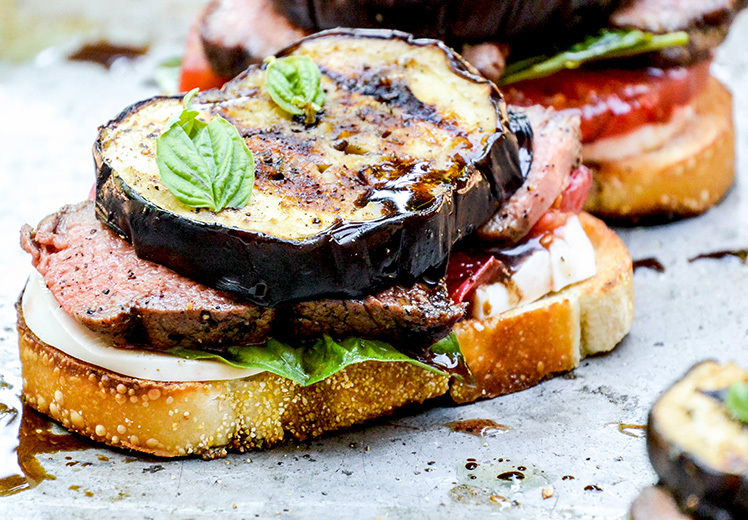 Everyone uses a grill and do you want to be just like everyone else? Sure, the food tastes pretty good on a grill but the food tastes AMAZING when cooked slowly on a charcoal smoker! A couple of years ago a friend of mine introduced me to his charcoal smoker and after I tasted the food, I knew I had to get one. When the weather is nice I prefer to be outside and using a nice charcoal smoker to cook my meats has been the way to go lately. Like most people, I’ve tried all sorts of different grills over the years. Cheap ones, expensive ones, and finally the charcoal smoker has replaced them all! After checking on grilling forums such as BBQgeeks and reading hundreds of reviews, my first investment was a simple vertical charcoal smoker by Weber. It can be a bit overwhelming at first when you’re looking at all of the different charcoal smoker grills. There are literally hundreds to choose from and that is why I’m making this guide. For those of you that don’t want to spend hours searching online like I did. You can make any charcoal smoker work perfectly if you put in the time to modify it and invest enough money. What I want to show you is how to get the best charcoal smoker you can without having to do all of that. 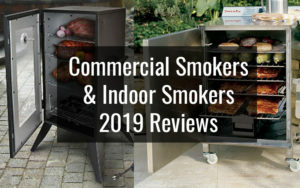 There have been some amazing modifications over the years and charcoal smoker development has come a long way in 2019. You no longer need to modify the wheels, fans, thermometers and temperature controllers like you used to. You can if you want to make your charcoal smoker the best in the town but it’s not necessary. 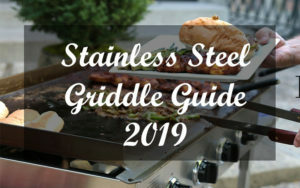 In this brief guide I will go over the various types of charcoal smoker grills and you’ll learn which perform the best. 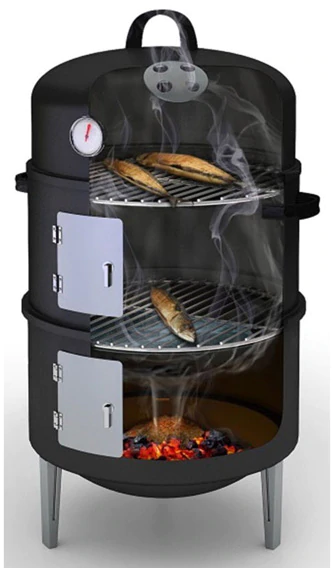 If you’re just starting out, a charcoal smoker or (vertical charcoal smoker) is designed to provide the optimal temperature to cooking your foods (between 200 to 250 degrees). 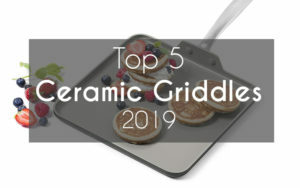 They come with a water pan for keeping foods moist, even when cooking for several hours at a time. This give a beautiful moist flavor to any meats that you are using in the charcoal smoker. The charcoal smoker has a small footprint and only takes up a few feet of space, making it perfect for small patios. • Firebox: Metal bowl with legs and a metal grate at the bottom of the charcoal smoker which holds the charcoal which includes a metal collar to hold it in. • Water Chamber: A cylindrical bowl in the center with access to the front for adding more wood or charcoal. Also, includes a deep bowl for water which is positioned between the bottom of the cooking chamber and the fire. • Cook Chamber: Above the water bowl we have the cooking chamber which also extends into the top section. This includes a wire grate to hold your food and a dome lid to keep in the smoke. 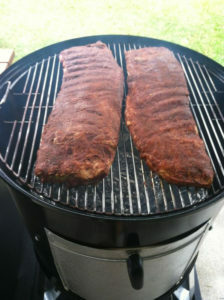 The biggest advantage of charcoal smoker grills is that they are easy to use and the food tastes amazing! A charcoal smoker burns charcoal (which is inexpensive) and food cooked with charcoal as we all know tastes amazing. The device is easy to learn and requires only a couple moving parts, which prevents electronic malfunction. If you clean your charcoal smoker once in a while, you’ll prevent any mishaps and it should last for many years. The next best thing is that they are pretty affordable. 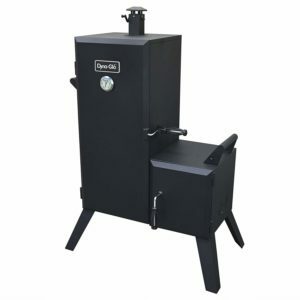 You can buy an amazing charcoal smoker for under $300 or much less if you find one used, which is usually possibly on places like Craigslist or eBay. 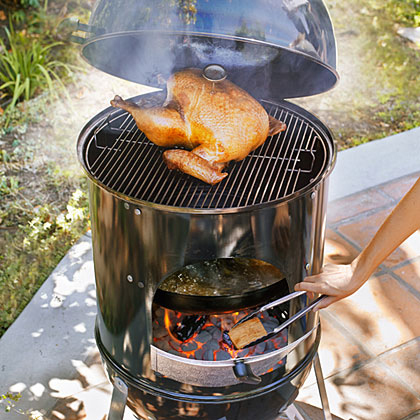 Most charcoal smoker grills weigh about 50 lbs, which means you can roll them around anywhere or take them with you. You can dissemble them into several pieces which makes it easier to move. Because of this they take up very little space and mine fits it one small area of the patio. Now, as far as cooking quality… The water pan evenly disperses the heat throughout the charcoal smoker which will pretty much guarantee amazing meats, seafood, vegetables and poultry. Cleaning is easy and just like most other charcoal grills, all you need to do is take a brush and degreaser and you’ll have it sparking in a couple of minutes. 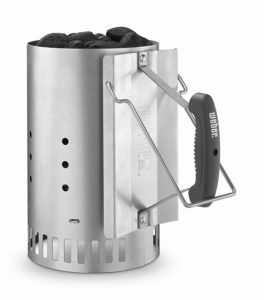 Lastly, the charcoal smoker is one of the most cost efficient ways to cook your food. 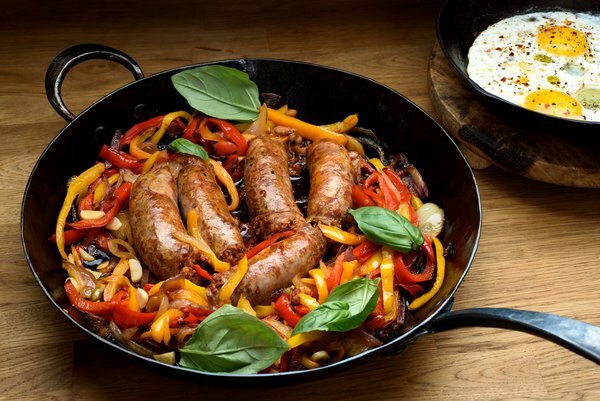 You can cook a humongous meal for 10 people by just using a little bit of charcoal. You don’t have to worry about refilling your propane tanks. The first thing to consider is what size do you want? 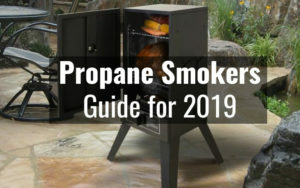 If you’re cooking only for yourself then you won’t be needing a commercial smoker. However, if you plan to cook for a lot of people or enter some BBQ competition then you might want one. 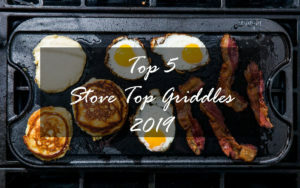 Most of the top charcoal smoker grills currently on the market are just about the right size for several people, so you don’t need to worry too much. Just make sure it’s not too small. 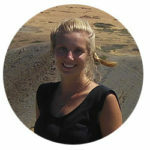 Read reviews! Of course before I buy something like a new charcoal smoker or new cast iron griddle, I need to read all the reviews. Are people having problems or do they love it? Usually, you will mixed reviews but I always buy products where the majority of reviews are positive. Does it seem well constructed? Check the quality of the metals used and make sure they won’t rust. Does it have handles? This is great for carrying it around but not totally necessary. Does it have a thermometer? Many charcoal smoker grills come with a good built-in thermometer but you can always upgrade this for a small investment. Does it have a warranty? Always take a look at the warranty if you’re buying a new charcoal smoker. All of the charcoal smoker grills on this list come with a 2 to 5 year warranty. Check to make sure the charcoal pan (Firebox) has vents. This is the key to controlling the temperature in your charcoal smoker. Many of the cheap knockoffs don’t even have vents in the firebox. Also, check to make sure the charcoal pan and water pan are easily accessible. Some charcoal smoker grills that I’ve used make it difficult to get into and when it gets hot, the last thing you want to do is burn yourself trying to add more water. This was the first vertical charcoal smoker that I purchased a couple of years ago after doing all of my research. Since then I’ve used several others that others own and this is one is still my favorite! Maybe it’s because it’s the first one I bought but I don’t think so. Many other people agree on the forums that the Weber is superior to many of the other cheaper charcoal smokers. A great deal of thought, trial and error has gone into this design. The result is on of the best charcoal smokers on the market. The built-in thermometer is very accurate and looks great. The drum smoker gives an amazingly consistent result when you’re cooking and this is pretty much the closest thing you’re going to find to set it and forget it in cooking. In the summer time I use this one a couple of times a week for cooking meats, such as chicken and steaks. 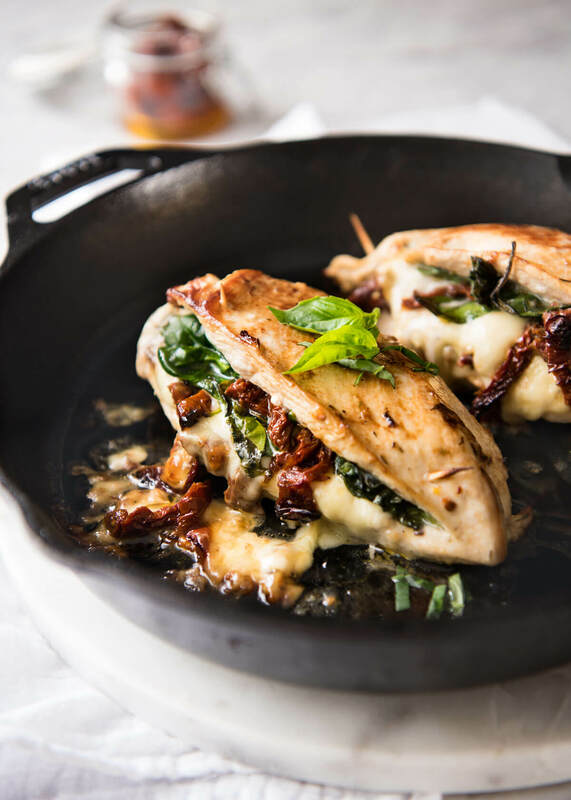 The chicken is always amazing and tastes as good as anything you’ll buy out there. 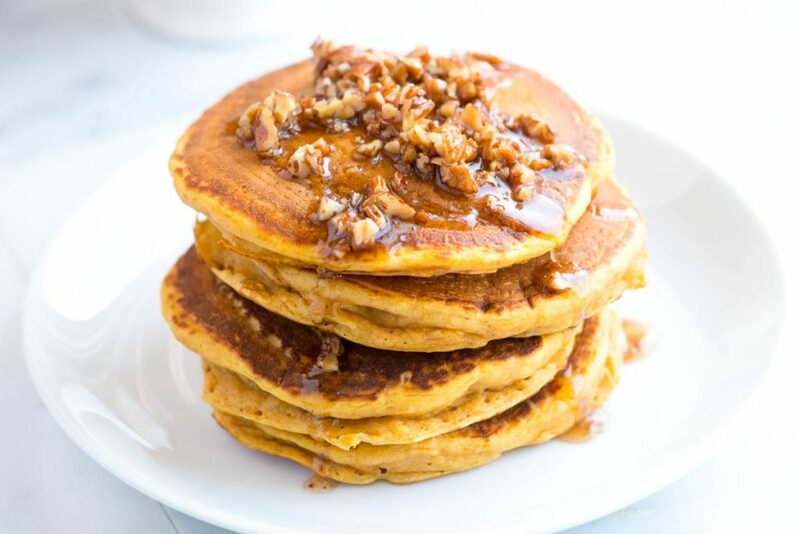 The size is perfect for several friends and family. You can easily throw a couple of chickens of several lbs of ribs on there without a problem. The next thing I would like to point out is that this is heavy-duty. You can tell it’s made of quality materials and the built-in handles make it pretty easy to move around. When cooking, I usually like to lift off the middle section from the fire to check on the food. The interior is porcelain-enameled steel which is very healthy for you! Some of the cheaper vertical charcoal smoker use questionable materials, so always read about what materials you’ll be cooking on. It’s very easy to set up right out of the box and Weber offers some great instructional guides on their website. The instruction manual that I received a few years ago was not the best. Perhaps they have improved it by now but all I got was a little picture with numbers and steps. fortunately I knew about YouTube and found that you can assemble the entire charcoal smoker in about 5 minutes. One thing I noticed about this charcoal smoker compared to many others is the minimal amount of smoke leaking out. 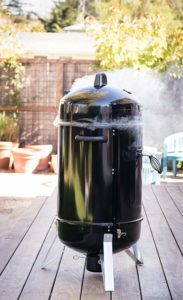 I’ve seen some charcoal smoker grills that leak out a ton of smoke, which means that you have to add more water and the temperature doesn’t stay as consistent. This is due to the fact that the smoker is not air tight of course but the Weber seems to be an extremely well put together and you don’t have to worry about this issue. Overall, I can’t think of any complains I have with my Weber charcoal smoker. As always, I go online to see what others are saying on YouTube, the forums and amazon. surprisingly for this charcoal smoker there are hardly any grievances. Usually you’ll find one or two people who have their charcoal smoker explode or something like that but not with this one. People tend to love it! I purchased this back in 2013 for my grandfather and he absolutely loves it! This was about the time I got into really using charcoal smokers almost every day. 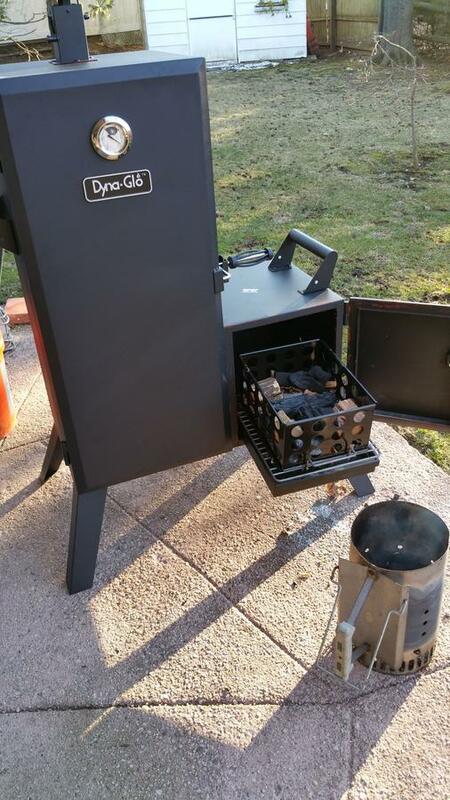 For about $150 it’s the best vertical charcoal smoker out there if you ask me. I little bit of a step down from the more expensive Weber. The first thing that you’ll notice about the Dyna-Glo are the quality of the materials, this baby is built like a bank safe. The racks inside are very well-built and easy to take in and out. The sliding try makes it easy to add charcoal and cleaning is pretty easy as well. After taking with my grandfather for this review, he hasen’t had a problem in the several years that he’s owned this. He doesn’t use it as often as I use mine but he love it. It’s perfect for smoking just about everything and there isn’t any need for modifications. One thing I did want to point out that’s different about this Vertical Charcoal Smoker design, is that there’s no water pan. Many people add their own water pan or you don’t need to add one at all. 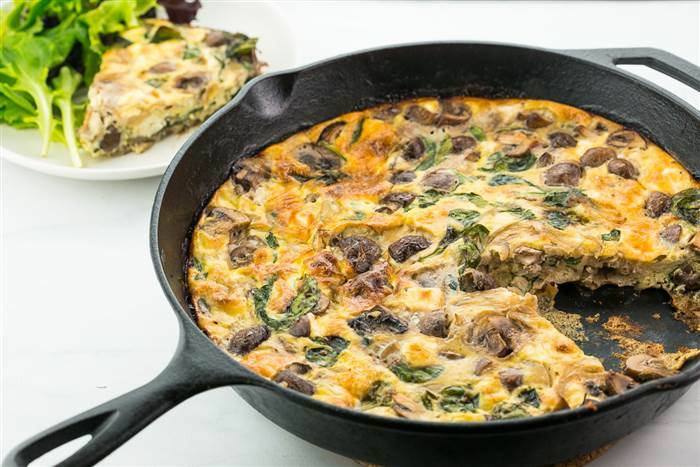 Most people online recommend buying some aluminum foil and lining the bottom with a couple of layers of foil, to prevent food from dripping on it. It also helps with retaining the heat inside the charcoal smoker. The last thing you would need to do, since there is no water pan, is to get some other type of pan. Most people like to use the cheap lasagna pans and put that at the bottom of the smoker box. You can watch a couple of videos on how to do this and it’s not too difficult to figure out. First of all it’s pretty heavy… Weighing about 60 lbs, so some people are having issues with it arriving with dents. The company does seem to be pretty good at replacing them but you may have to wait a couple of weeks to ship it back and get a new one. Just make sure to message them before ordering, and possibly pay a few extra dollars for insurance on your shipping. As for complaints about the actual charcoal smoker? There aren’t many. The Dyna-Glo is a favorite by many of the pros on the forums and the few times that I’ve used it, I loved it. 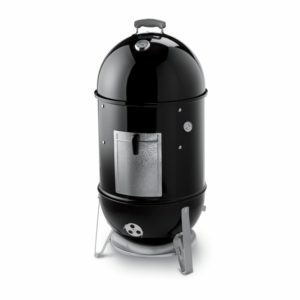 It has a stylish look and performs the way a good vertical charcoal smoker should! 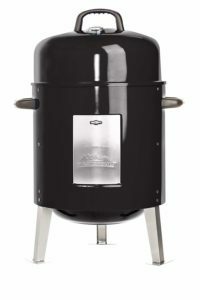 If you’re looking for a good vertical charcoal smoker in the $100 range than this is the one. Many of my friends have told me that they want the Weber that I have but it’s too expensive for them. They aren’t professional BBQers and only want to use their charcoal smoker for a party once in a while. I decided to go ahead and get this charcoal smoker for a friend that admired my Weber. I figured for $100 why not give it a try. We spent about an hour assembling it and the manual was easy enough to follow, with all of the parts clearly labeled. It even came with all the tools and the screwdriver was a pretty high quality screwdriver! We then did the initial burn and decided to cook some ribs, corn, mushrooms and a skewer of peppers and onions (seriously, try it!). He’s used to using is indoor grill for cooking ribs but after he tried the ribs cooked on the vertical charcoal smoker, he couldn’t believe it. The flavor is incredible he said and now he uses his Cuisinart all the time. 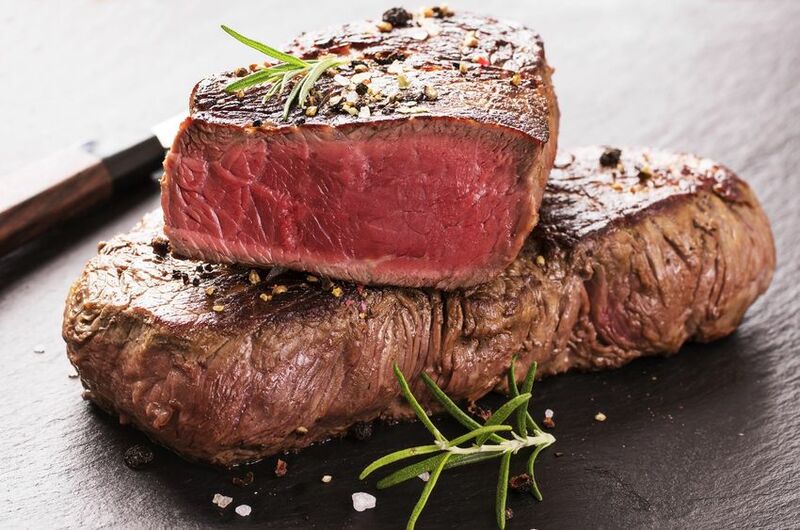 With the Cuisinart, you’re able to switch between grilling and smoking with the turn of a knob. I was pretty surprised the first time we cooked on this charcoal smoker because the food tasted just as good as my Weber, which costs 3x as much. 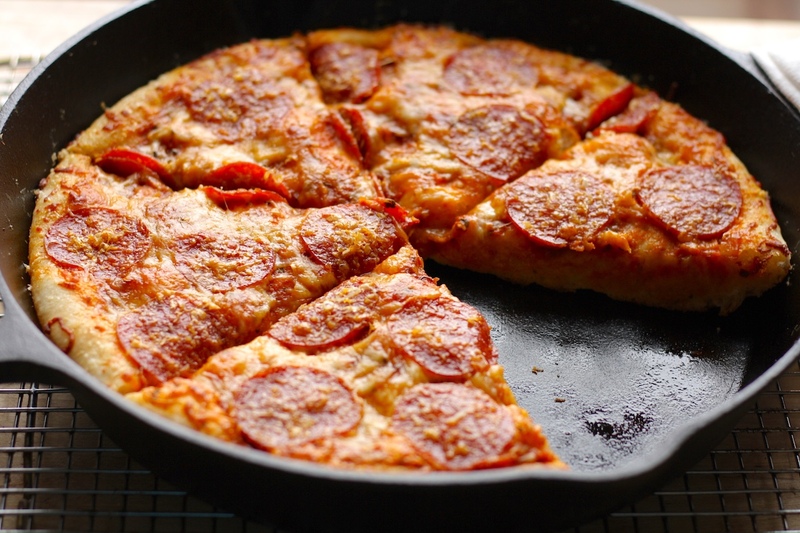 You really get the crust on the food and everything has that amazing smokey flavor. Maybe it was the quality of the wood and charcoal that we used? Well, that’s enough about all the good things… What are people saying that they hate about this vertical charcoal smoker? It’s always fun to read those 1 star reviews. Some of them are pretty funny and you’ll find people giving a product a 1 star review because the package ripped in the mail or they left their charcoal smoker grills out in the rain and it rusted. 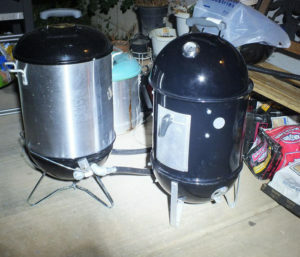 If you go on the BBQ forums you’ll find that many people modify their charcoal smoker. You can purchase one like this for $100 and throw a few dollars into modifying it make it better than the Weber for less than the price of one. So, don’t be too deterred by the negative reviews because what do you really expect for this price? If you want a high quality charcoal smoker then you’re going to have to pay over $300 but you won’t need to make any modifications. 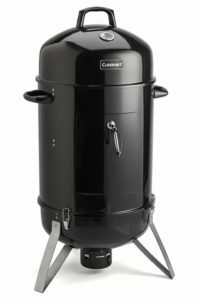 If you only use your charcoal smoker once in a while then I would go with this less expensive vertical charcoal smoker because I loved it and never have any of the problems that people are complaining about. If you’re just starting out and really on a budget and still want to experiece the smoked flavor, then this is the way to go. For about $60 with free shipping this is the least expensive option. I’ve bought a couple of these as gifts for family members and helped them use it and I really like it for the price. 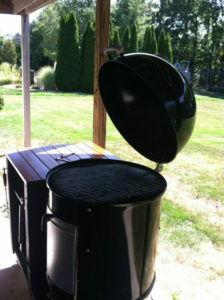 With a couple modifcations, such as a new vent, you can really turn this charcoal smoker intoa high quality cooker. The Masterbuilt vertical charcoal smoker works well if you’re cooking for one or two people. 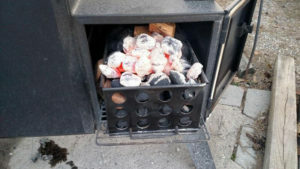 Many of the charcoal smokers are huge and can accomodate several people but what if you live alone and only want to cook for your self or maybe one other? The great thing about the smaller design is that it heats up fast and cooks your food quicker than the larger models, such as the Weber. The quality of the Masterbuilt is suprisngly very good for the price. 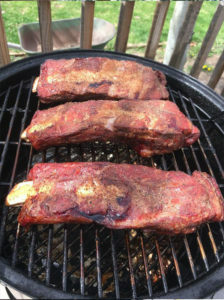 If you plan on using a vertical charcoal smoker often to cook your food then there are some simple modifications you can make to the Masterbuilt to make it perform much better. 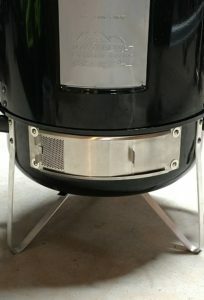 What terrible things are people saying about the Masterbuilt charcoal smoker you may be wondering? Many people seem to complain about not getting the temperature up high enough. 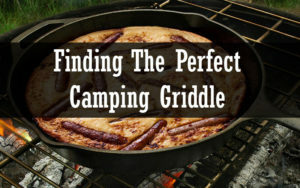 For this issue, what you need to do is drill holes in the charcoal pan! This is a common issue people have and easily solved with a drill. Other than that, there don’t seem to be many complaints. You get what you pay for and with a little extra time drilling some holes or buying a few parts, you can easily make the Masterbuilt a professional vertical charcoal smoker! You can buy a few replcament compnents on the Masterbuilt website. My friend and I decided to modify the one I gave to a family member before giving it to him. Overall, we spend about $50 on all the componenets. We bought a second bullet on the website but without the pans and grates. Then, used the lid to create an extended base for the charcoal to sit on, so that you can more easily reload it. We then wanted to increase the airflow. You can find these on the website and it just takes a little bit of drilling to get that installed. Added a couple of handles and a new thermomter on the lid and called it a day. It was really fun modifying the vertical charcoal smoker and experimenting with different ways to improve it. 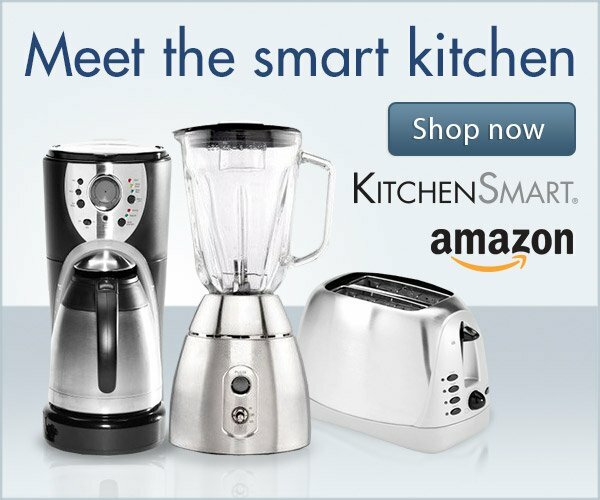 I would defintely reccomend it if you’re looking for something fun to do and enjoy cooking! Your best tool to getting good at using your charcoal smoker is practice! You have to learn how to control the heat from the charcoal by adding or taking away air flow. We all know how when you blow on a fire it gets hotter. This is the basic principle of a charcoal smoker. More air flow with cause your charcoal to burn hotter. Many people just starting out can have a difficult time getting started. 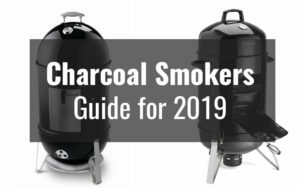 After a lot of practice, watching videos and trial and error, I wanted to help those of you who are just getting into cooking with a charcoal smoker. 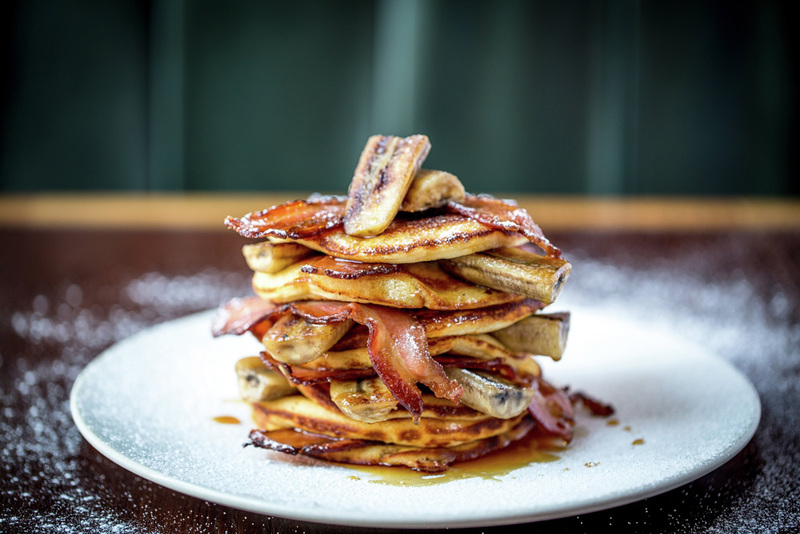 First, there are a few items that you’re definitely going to want to have. 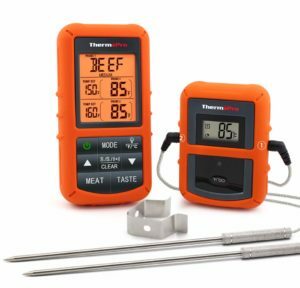 You are definitely going to want to get a couple of digital thermometers with probes. I personally own two thermometers because you can get different readings on them, so I like to just take the average of the two temperatures. Fill up the firebox with charcoal and a few wood chunks scattered around the charcoal. Open up your draft door exhaust vent all the way or slightly less that full. Place the thermometer on the grate and wait until it gets to 200 degrees before closing the intake valve halfway. Light the chimney starter and wait for it to get hot. When you charcoals are hot, add them to the firebox basket. Move aside any lumps and make sure there is an even layer of charocal. Place wood chunks on top and near the hot charcoals. The big question is when should add more coals? 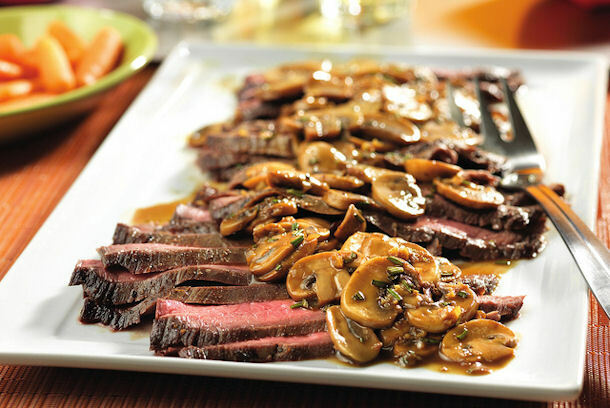 If you’re doing a long cook you may need to add more coals but you don’t want it to get too hot when you’re cooking. Your best tool here for gauging when to add more coal is a good thermometer to monitor the temperature inside the charcoal smoker. When the temperature starts to drop, it could be time to add more coals. You can also open up the draft door a little and get the new charcoals going very quickly. Then, move the draft door back to the desired position to get the desired temperature. All charcoals are a little different and moisture can also play a role. Continue to make small adjustment to the vent by checking it ever 10 minutes until you get to the desired cooking temperature. Many people usually have questions about what type of wood to use. You can choose from all different styles of woods. 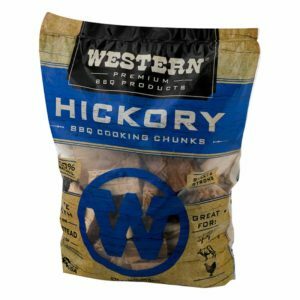 I really like the Hickory wood chunks by Western. I’ve tried a few of the other varieites, including cherry, oak and apple wood. 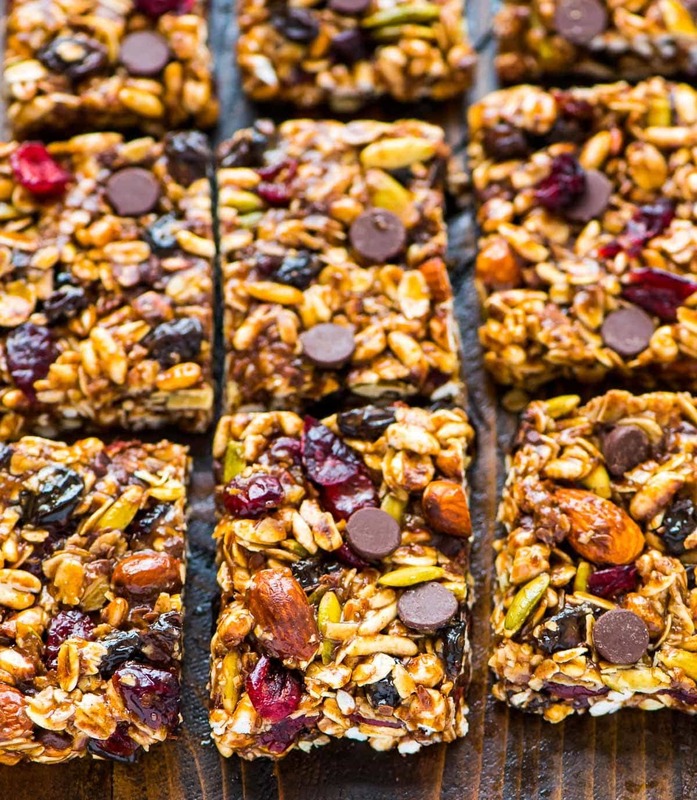 All of them taste amazing and it’s hard to pick a favorite! Most of the professionals recommend using wood chunks, rather than saw dust or chips. Simply place the wood chunks a few inches from your coals and in a few minutes the smoke will start to rise. You should experiment with moving the wood chips around and place them closer and further away to the charcoals. What I like to do is set the wood chunks all over the place and wait to see how they burn. The first few times you do this you should pay close attention. You really want the wood chunks to produce a enough smoke but also you want them to burn as long as possible.